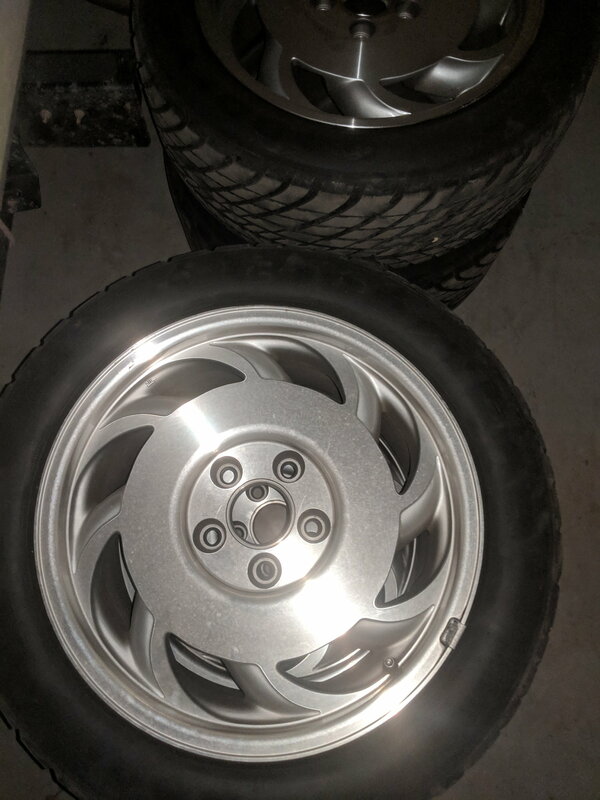 FS: 1993 Corvette Wheels and Tires. 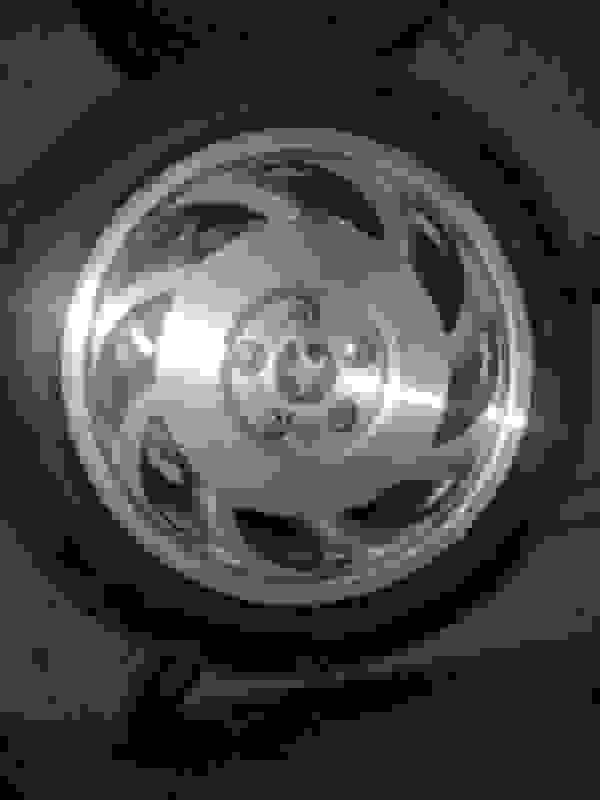 1993 Corvette Wheels and Tires. 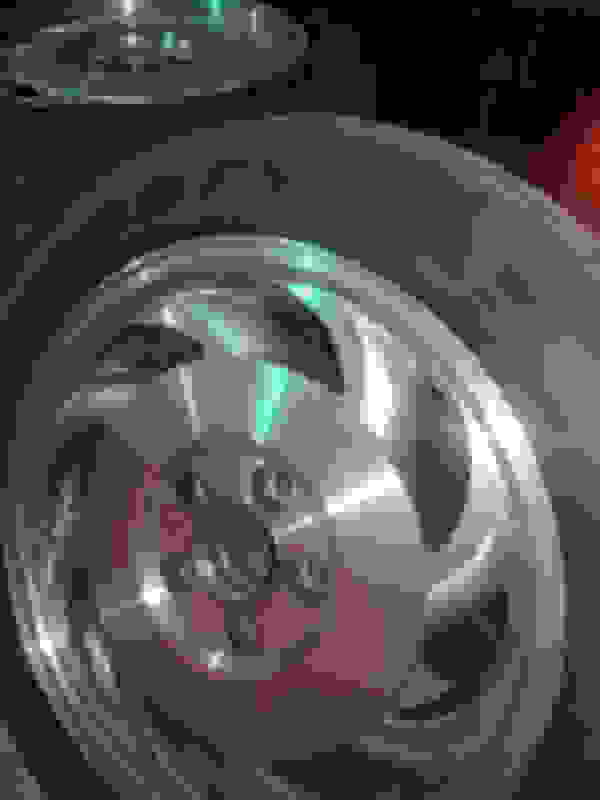 Set of 4 Wheels off of a 1993 Corvette with 50k on the odometer. 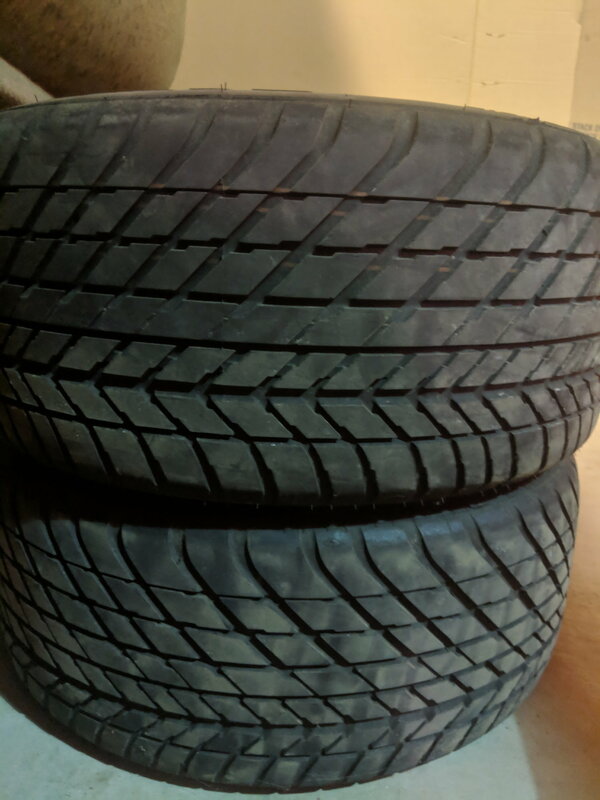 285/40ZR17 Goodyear Eagle GS-Cs. 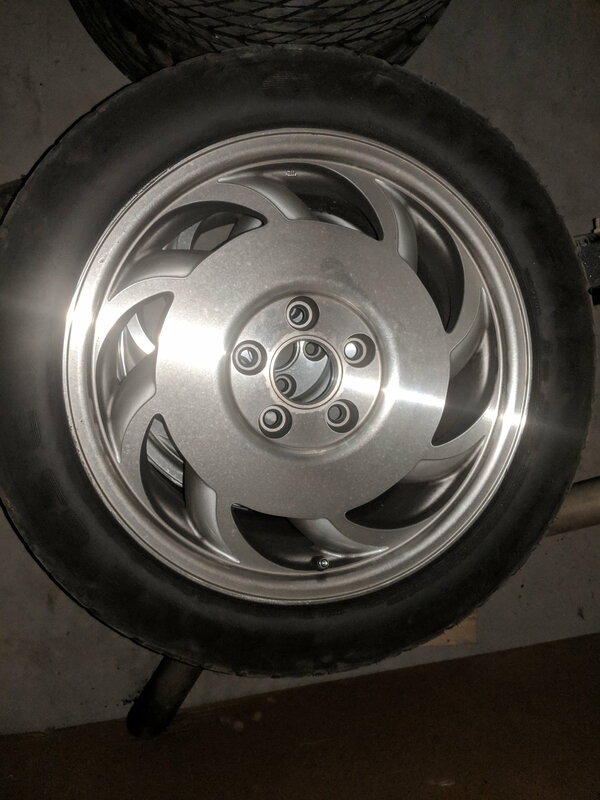 These wheels are in perfect condition. 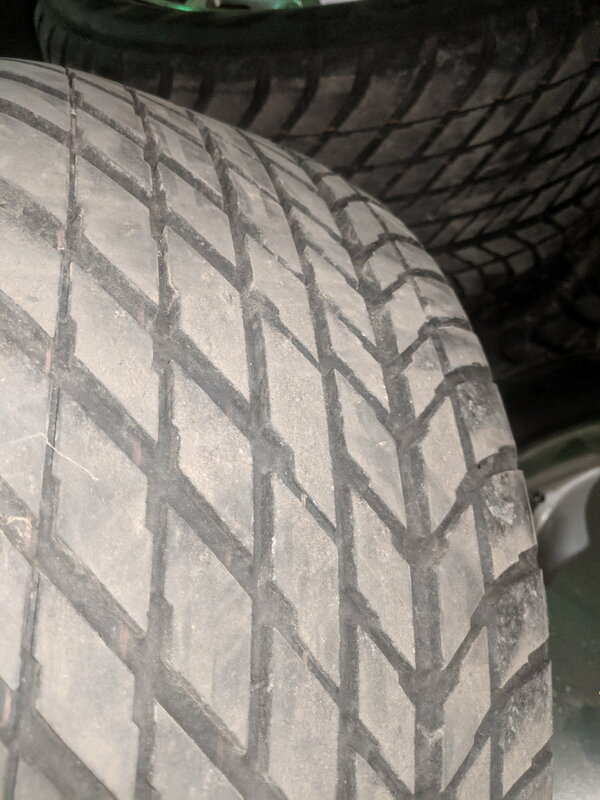 Tires have excellent tread left and seem to be in new condition. With no irregular wear or cracking. Willing to ship $450 plus shipping costs Thanks! 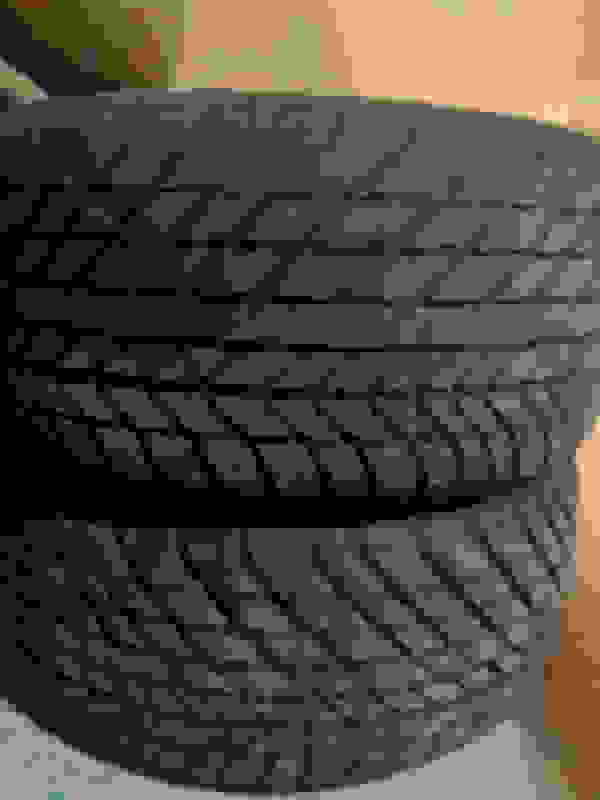 What are wheel and tires sizes and where are you located?